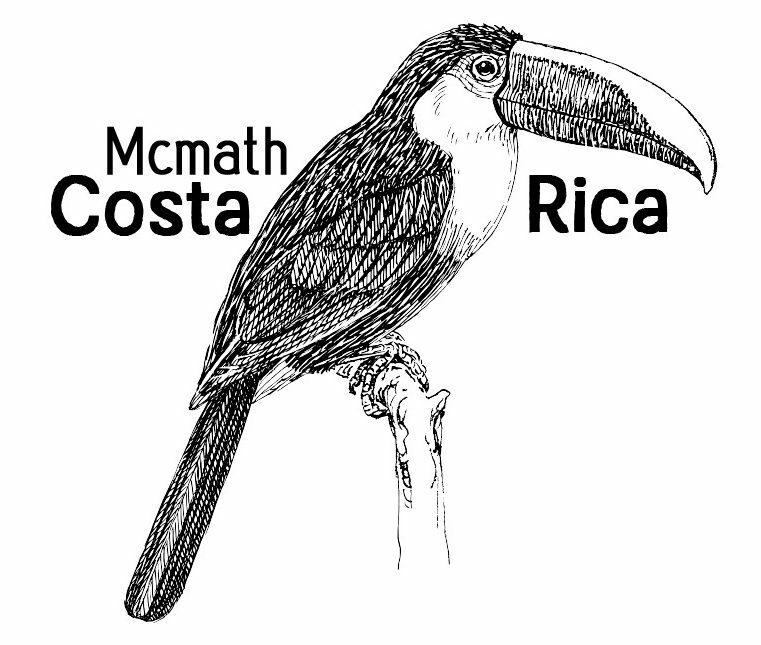 R. A. McMath Secondary students return to Costa Rica again March 5 – 17, 2017. This Blog will provide some images* and reflections taken of this years humanitarian efforts and adventures. Thanks to all the family, friends and school community who have supported us along the way and for your interest now! Stay tuned for more! Atenas here we come! * photo credits and thanks go to Davis & Anika! ~ Aprendemos Juntos ~ Together we Learn ~ We did!